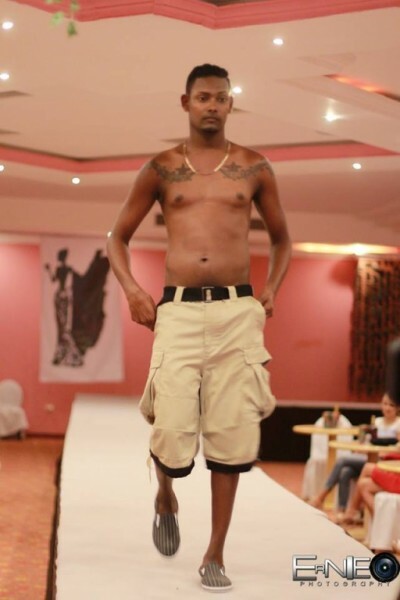 Home » Fashion » Another successful Belize Fashion Week! 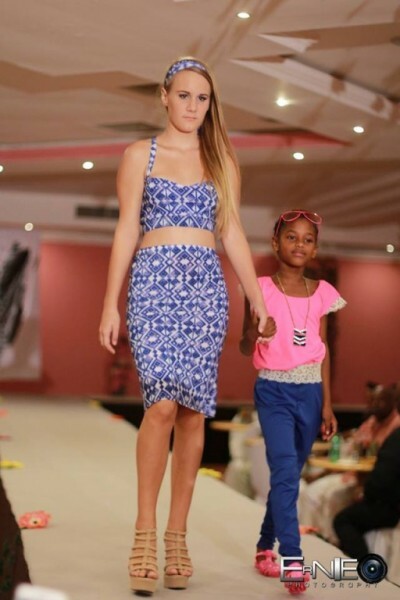 The Belize Fashion Industry was showcased in full force Thursday, August 13th to Sunday, August 16th at the 2015 Belize Fashion Week (BFW15). Gorgeous Belizean models displayed some of the top designs from both national and international designers during a weekend of color, style and creativity. Organized by Patricia Grief, Carlos Barrieñtos and Zuzana Mello and held in Belize City at the Ramanda Princess Hotel and Casino, BFW15 was truly a great success! The four day fashion extravaganza kicked off on Thursday, August 13th with opening party. With opportunity to meet the model and designers, fashion lovers enjoyed a fun night of cocktail at Club Elite. DJ DzL kept the crowd well entertained though out the night playing some of the top summer tunes. But the most anticipated segment of BFW15 took place on Friday, August 14th and Saturday, August 15th with the runway shows. Featuring 12 designers, the show showcased everything from casual wear, swim wears, formal wear and even ball gowns. Each model strutted the runway with such fierceness flaunting each of the unique designs. Throughout the night, guest were entertained with live performances from Denise Castillo, Chales “Ninja” Nunez and DJ DzL. On Sunday, August 16th the designers had an opportunity to market their fashions at the BWF Trunk show. All outfits, jewelry and accessories featured in the runway show were available for purchase.